You'll have to trust me here. I'm by no means considered to be a foodie, a food connoisseur, or even a common diner. Another of my confessions revealed, I am an adult picky eater. Yup! I like what I like and rarely find myself being an adventurous eater. I go with what I know and eat to live, as opposed to living to eat. With that being said, have you ever tasted really delicious, real butter? Being that I have a simple palate, I can tell you that only twice I have tasted truly outstanding butter. 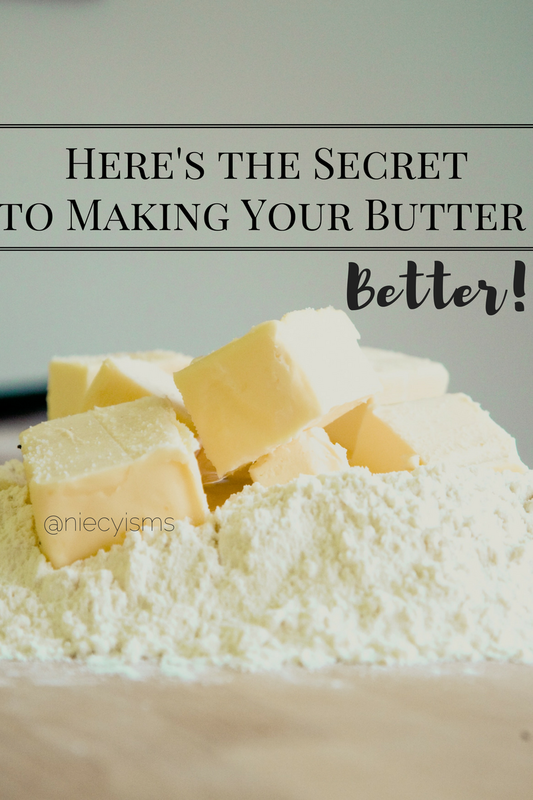 There has yet to be a store brand butter or commonly recognized brand that gets butter just right. 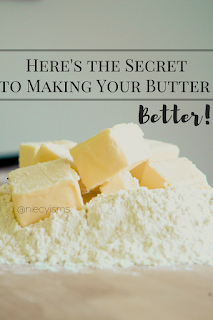 Not surprisingly, the secret to better butter comes from... Keep reading! Thank you to the friendly farmers from Minerva Dairy for the courtesy of providing promotional product for editorial content purposes. So, I'm sharing some top secret industry insider secrets here. Information coming directly from those in the know is now out in the public for all to know. The wait is over, let's reveal the long withheld secret to better butter from the friendly, family owned farms of Minerva Dairy. Minerva Dairy has developed a slow churned process for small batches of the best quality GMO-free ingredients. With 84% butterfat content, Minerva Dairy Amish Roll Butter is never processed using conventional high speed industrial pumps, the proof is in the slow churned, creamy goodness of the butter's flavor and texture. It's a good thing! Pasture raised cows enjoy a freedom unknown to factory farm cows. These grass-fed cows are healthy, and well-nourished from a diet containing a variety of forages, fresh grasses, and grains. Established in 1894, Minerva Dairy is America's Oldest Family Owned Cheese and Butter Dairy. Really! As a local, family owned farm, there is a time honored tradition of caring for their pasture-raised cows, without the use of genetically engineered hormones (rBST), guaranteeing the highest quality milk. As the Minerva Dairy saying goes, "Get real with real butter".